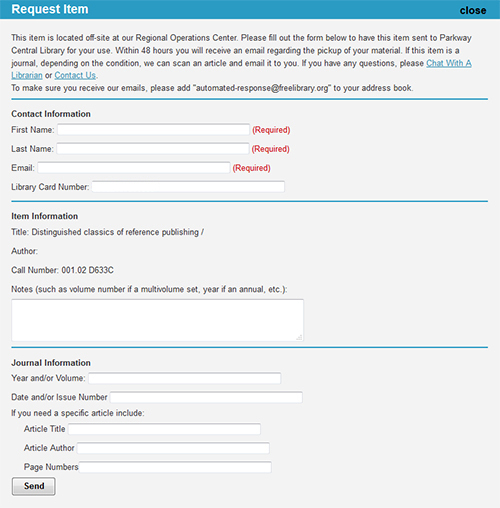 The Free Library of Philadelphia has now made available for request volumes recently moved to the new Free Library Regional Research and Operations Center at South Bank, located at 34th Street and Grays Ferry Avenue. Customers will be able to place a request from our online catalog. 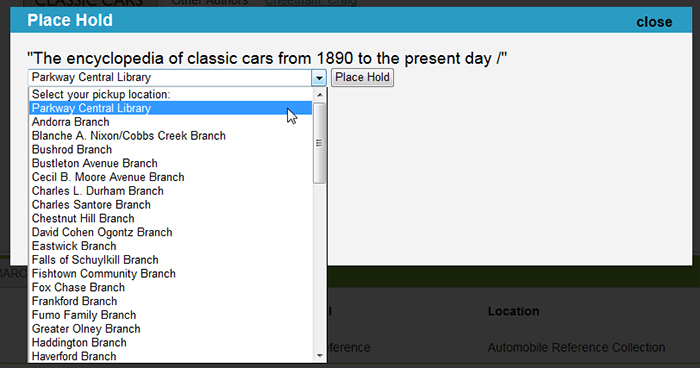 For most items, a reserve can be made using the current method by clicking the “Place Hold” button. You'll need to enter your library card number and PIN, and then you can select the location where you'd like to pick up your item. You will be notified when the item is available. To request the item, the customer should open the link and fill-in the required fields which include: first name, last name, and email address. Due to the nature of the materials, we are requiring an email address so that staff can follow up, if necessary, to ensure we are retrieving the correct item. The customer will receive a confirmation email which contains a copy of the request. 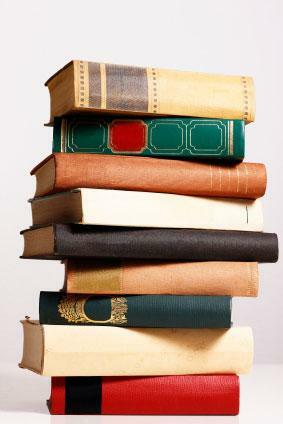 A Free Library staff member will contact the customer once the item is on site and available at Parkway Central.